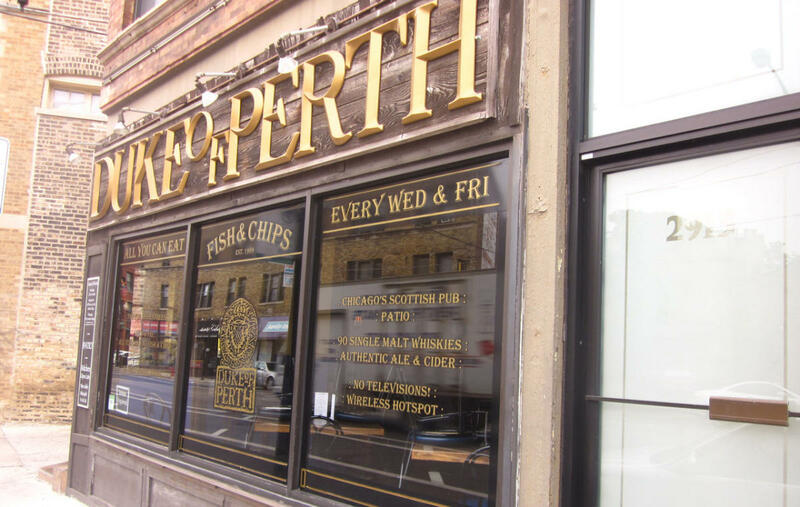 Established in 1989, the Duke of Perth brings the true essence of pub culture to Chicago. Within its cozy confines you will find the city's largest collection of single malt whiskeys and some of the finest beers in the world, accompanied by good old-fashioned comfort food. Be sure to try our fish and chips, they're the best you'll find this side of the Atlantic.